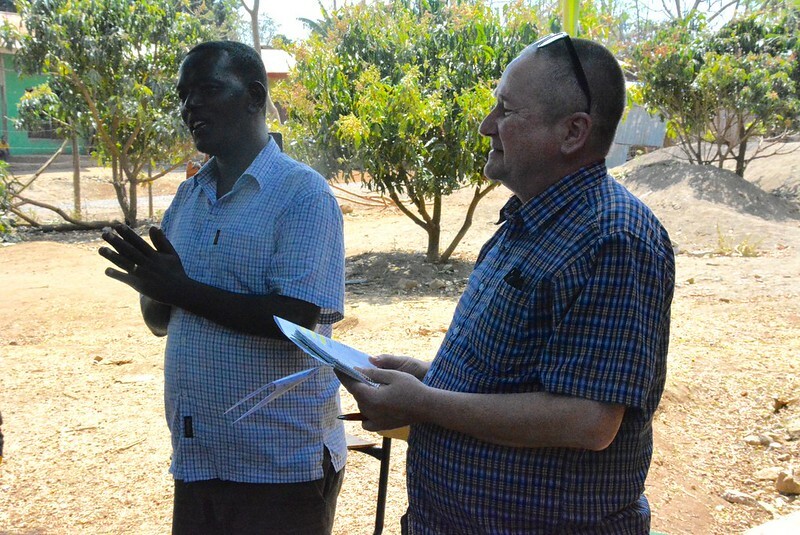 Our facilitator Galfato together with Profs Markku and Stina and researchers Mila and Aregu discussed the project outcome and additional issues that had come up. 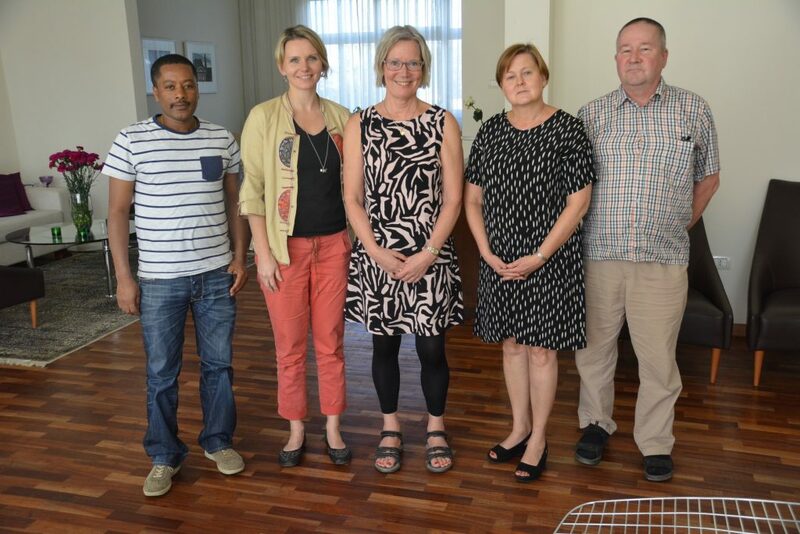 After the platform meeting we visited the Finnish Ambassador to Ethiopia, Helena Airaksinen, to present our work. A description of the IP and results from the process is now written up into a scientific paper. This entry was posted in Soilman blog on 1.9.2017 by Julius Uusikylä. nice activites. may i benchmark this great activities for my community development project? Hi, by all means. We are very happy if you liked it.